Congratulations to Jonathan Metzer and Charlotte Gilmartin, who have both been awarded outgoing Pegasus Scholarships for 2019. The Pegasus Scholarship Scheme is run by the Inner Temple for barristers under 5 years call to help them understand the practice of law in other countries and build relationships with international legal communities. 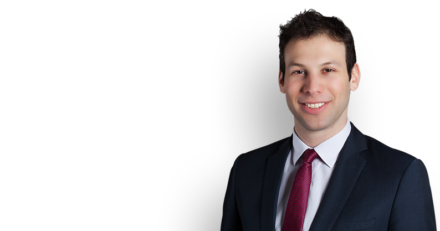 Jonathan Metzer will be joining a law firm in Washington D.C. for six weeks in the autumn 2019. Charlotte Gilmartin will be at the European Court of Human Rights (ECHR) in Strasbourg for three months in the autumn 2019. 1COR are delighted they have received such a prestigious award and wish them well on their travels!